While millennial pink has held the top spot in our hearts for accenting and feature walls over the past year or so, a new ‘it’ colour is ready to take over. At the end of last year, Pantone announced Living Coral as the colour of the year for 2019. This new coral is a vibrant but soft colour that can heighten any room in the house. While it’s not uncommon that coral is dismissed as outdated, the appointment as the colour of the year reminds us to revisit old favourites and give them a refreshed look from time to time. Forget the over-saturated coral that some minds often jump to when they hear the word. This soft but cheerful coral hue is a perfect addition to many rooms in the house. Brighten your kitchen with a feature wall to reflect morning light while you make your breakfast. Paint a whole room to create a soothing sanctuary and add personality to your home. If you’re usually more keen on a simple scheme of monochromatic black or white, it can seem like a daunting decision to add a coral wall (or walls). But never fear, there are steps you can take to ease yourself into it. First and foremost, remember to get paint swatches to put on your intended wall for a few weeks. Look at how the light hits it, how much joy it brings you and if your existing furnishings suit the colour. This is an excellent way to experiment and see if your chosen colour suits you. When choosing your coral colour, it’s important to keep in mind that you can select the hue to suit you. Whether it be a lighter pastel or a more bold shade, the colour of the year can be changed to suit your personal preference. Think of it as a suggestion to work around and open you up to a world of coral. While colour isn’t something to fear, it can often be hard to commit to a wall full of it if bold colour isn’t usually your forte. Instead, to ease yourself into it, try using pops of coral in elegant accessories and furnishings to brighten your home decor. There are many ways to incorporate what will be 2019’s most fashionable colour, but it’s important to personalise the trend and make it work for your specific home or business. 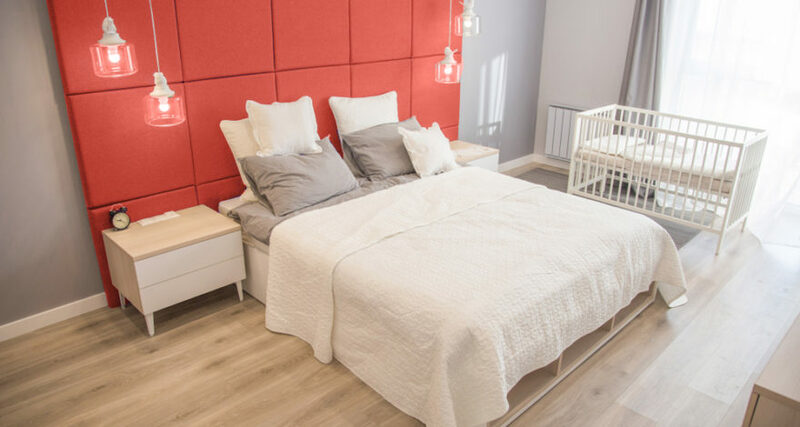 If you’re loving the look of Living Coral, speak to our team here at APMG Painting Melbourne and we can help you find the ideal paint match for this on-trend shade.